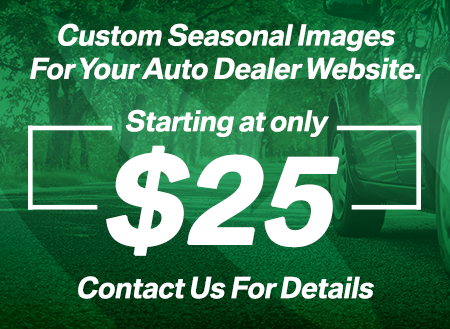 Auto Dealer Websites powered by AutoRevolution: Your Digital Automotive Solution. Connect with your customers, no matter how they connect with you. Connecting you with tools for success. Each account level comes with all the things you'll need to manage your website & data. Standard feeds, powerful customization options: we can export & import anywhere. Standard and customizable tools can help you supersize your impact on prospects. You want to do more. We can make it happen. AutoRevolution can provide you with a unique, user-friendly website in as little as two days.